On Monday we brought you the story of DeAndre Levy, the Detroit Lions linebacker who told Men’s Journal he fondly recalls accidentally breaking Joe Paterno’s leg during a 2006 college football game as the “proudest moment” of his college career. Levy’s harsh words brought forth a response from 21 former Nittany Lions, with Hall of Famer Franco Harris among them in an e-mail to the paper. 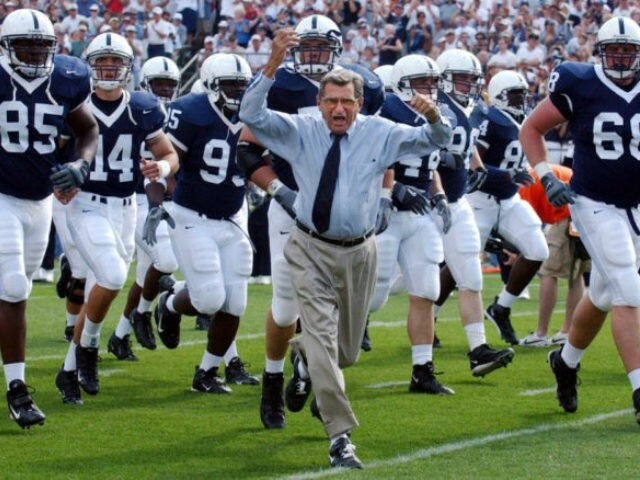 The players wrote, “We find the recent statement by DeAndre Levy about Coach Paterno appalling, along with the silence that has accompanied it. To joyfully and proudly take credit for hurting a defenseless human being is sad, in and of itself.